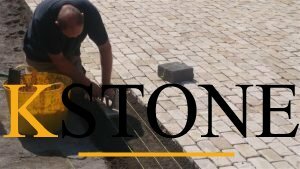 We take pride in providing our clients with high quality work at Kstone. 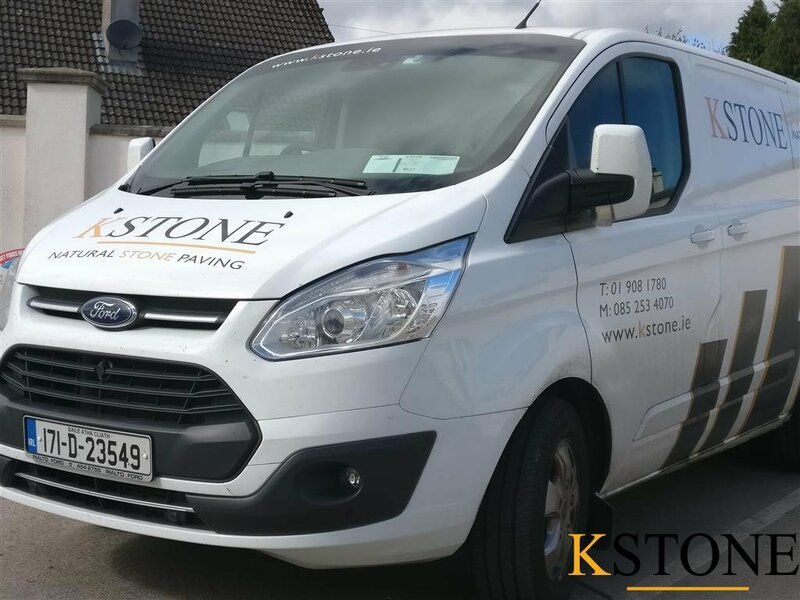 Get in touch for a free quotation at your home in Dublin. We are dedicated to providing uncompromising standards of excellence and professionalism in every project. We pride ourselves in the quality of our workmanship, but we also earn the respect of our customers through being totally reliable and our meticulous attention to detail. 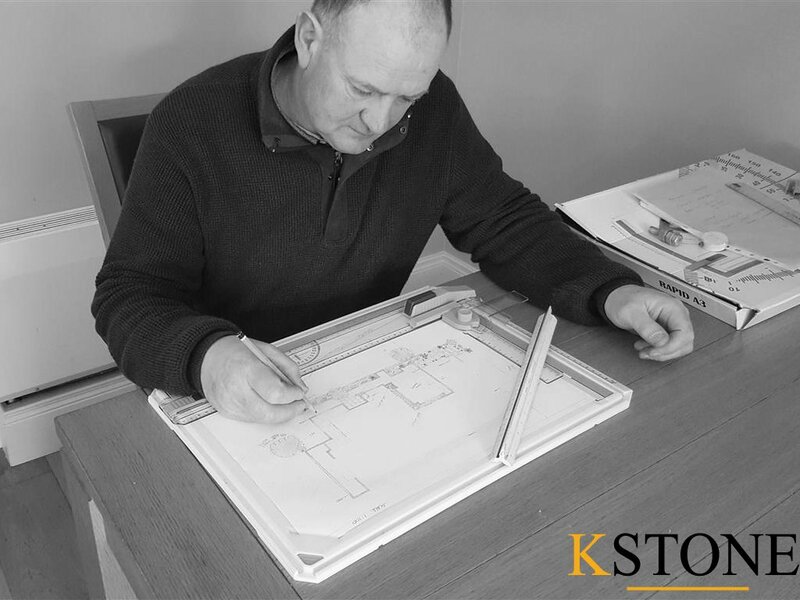 We design in-house to develop ideas and concepts into working drawings, bring them to life using our skilled workforce. Our objective is to develop the potential of any space anywhere, to add value to the property and to provide an environment that is perfect for relaxation and enjoyment. 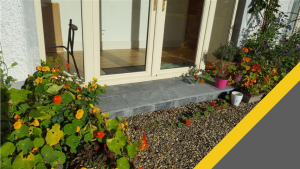 Based in Dublin we provide a comprehensive package to our customers, compromising of design, installation and maintenance. With a wide range of both Natural Stone and manufactured products for your driveway or garden area. The quality of landscape construction has a huge bearing on the successful creation of a beautiful garden. 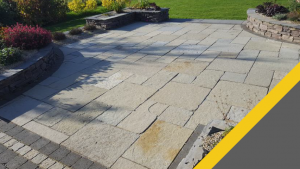 Our driveways and patios extensively feature the use of Natural Stone such as Granite, Sandstone, Limestone and Travertine. We are also an approved installer for Tobermore Paving Products throughout the Dublin area’s. 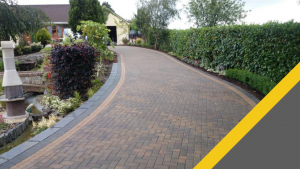 Professional driveway, paving and landscaping services help you to plan and execute your dream look using our knowledge, skills and quality materials that are visually appealing as well as durable. Natural stone paving, block paving allow for for endless creativity and variety in any outdoor space. Giving it a fresh look that you’ll be able to enjoy for many years to come. Never underestimate the importance of outdoor floor area’s. 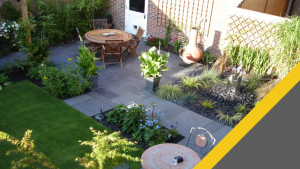 We can offer many driveway and patio ideas utilising different materials to meet most budgets. 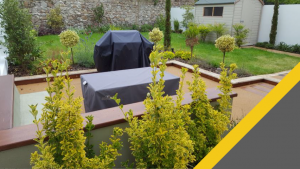 Driveways / Patios, Terraces, Pathways, Hardwood Decking, Ornate Water Features, Ponds, Arbours, Arches, Walls, Fencing, Trellis and Gates, Outdoor Lighting and Lawns (Turfing). Being a registered and insured contractor we offer full public liability to ensure that you and your neighbours are fully protected against accidental damage. Fully employed workforce that are safe pass certified. We don’t use sub contract labour. Fixed price contract of installation with no hidden extra charges agreed in advance in writing.